The Family Practice and Counseling Network’s Dental Department is dedicated to providing high quality, affordable, and comprehensive oral health services to a culturally diverse community. The Dental staff is comprised of committed professionals who enjoy working together to support our patients, each other, and our mission. 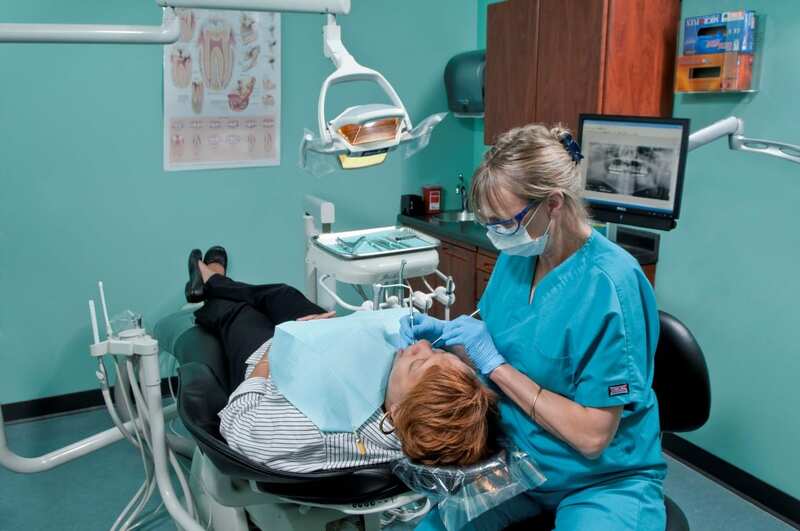 Our goal is to guide our patients along a path of optimal oral health and wellness. By combining patient education with high quality, low cost dental care, we are building the infrastructure to address oral health, removing barriers to services, and developing public-private partnerships to address disparities in oral health. In addition, we are striving to integrate oral health into an overall approach to systemic health care. The FPCN Dental offices accept most Medicaid plans including: United Healthcare Community Plan, Health Partners, and Keystone First. FPCN also participates with many PPO plans and offers sliding fees for our uninsured patients. Please call one of our dental offices directly for a list of other accepted insurances.